We offer you a wide variety of products that specifically suit your needs and applications. All of our products are engineered for long life and exceptional value. We employ components that maximize performance, proper load alignment, load reduction, and stroke reduction, and match the load to the solenoid. Our engineering department will work with you to determine the best possible solution for your application. Whether your project requires a tubular or a frame solenoid, a push or pull system, DC or AC, Intersol can provide the most effective component for your needs. Let our engineering department work with you and your designers in devising the best possible solution for you. It is impossible to show all of the custom devices and modifications we have produced over the years on this site or our catalog. 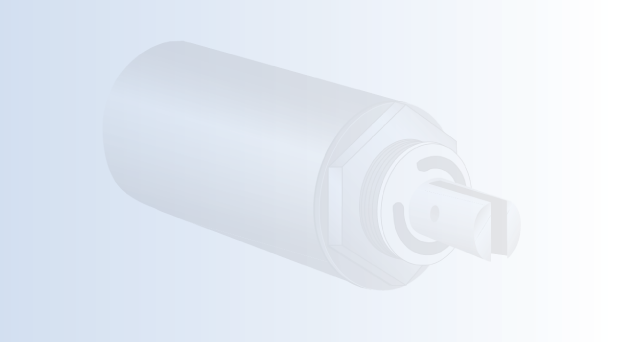 Rest assured that when a custom application is called for, our engineers will work with you from the earliest stages in the design process through the completion of the project to ensure that you have the solenoid you specifically require. We partner with you to create a successful end product. All of the right reasons for choosing Intersol Industries. Are you having a problem with a current project or vendor? Contact us today.